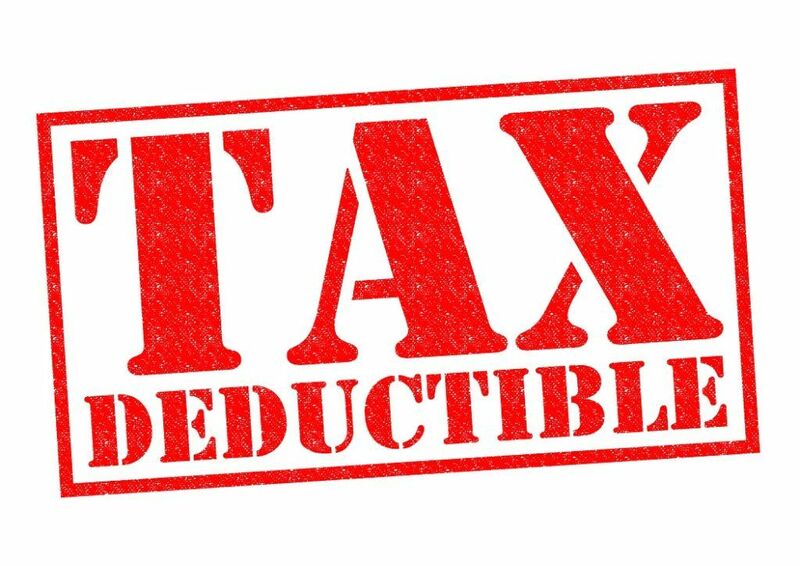 What is a Tax Deductible? Any business, regardless of industry, incurs a wide range of expensesFixed and Variable CostsFixed and variable costs are important in management accounting and financial analysis. Fixed costs do not change with increases/decreases in units of production volume, while variable costs are solely dependent on the volume of units of production. This guide teaches an analyst the fixed vs variable cost methods. From starting a business to maintaining it, various expenses keep the operation running smoothly. However, some expenses are deductible and can lower tax liabilities. Sole proprietors can reduce not only the regular income tax but also the self-employment tax. As for incorporated businesses, deducting expenses will enable them to lower business taxes. For home-based businesses, owners can include some expenses on insurance, property taxes, rent or mortgage, electricity, and maintenance. However, business owners need to keep in mind that all expenses incurred within a fiscal year should be claimed against the income generated in that same year. Professional fees (legal, accounting)Retainer FeeA retainer fee is an upfront cost paid by an individual for the services of an advisor, consultant, lawyer, freelancer, or other professional. The fee is mostly commonly associated with attorneys who have been engaged by the payer to offer legal services. One common problem that arises is determining whether an expense is personal or partly related to conducting business, especially for freelancers or sole proprietors who work at home. How will you know the deductible amount that is spent on rent, insurance, heat, and electricity? You can find the percentage of the square footage of a home office vs. that of the entire home. Once you get the percentage, you can use it to determine the business portion of certain expenses in such a way that a portion of the expenses will be part of the home office deduction, while the rest will be considered for personal use. From the same IRS document (Publication 535, Business Expenses), specifically on the section about personal versus business expenses, the agency generally prohibits deducting personal, living, or family expenses. However, an individual can deduct the business part of an expense that is incurred partly for personal purposes and partly for business. One important thing to remember always is to stay on top of all expenses, whether they are personal or business-related. You can then go back to all the receipts or invoices and ask your accountant which are tax-deductible. It can be done the traditional way by keeping a ledger or envelope containing all receipts. However, to make the process more convenient, business owners can use accounting software programs or apps that are designed to help track income and expenses. Many of the online accounting tools available today are pretty easy to use and understand, though it is still essential to spend some time making sure that you use the right categories of expenses. The programs also enable you to generate profit and loss reports, making it easier to understand the amount of money that comes in, together with the total expenses. Should you consider hiring a tax accountant, the accounting reports will come in handy when preparing tax returns.